Have you decided to take a trip to the Pityusic Islands and do not want to miss a thing when you visit? The Balearic Islands are a wonderful destination and Ibiza is a haven for peace. Starting with the beautiful beaches to the charming streets of the old town, the best traditional food and sunsets with which it is inevitable to fall in love. 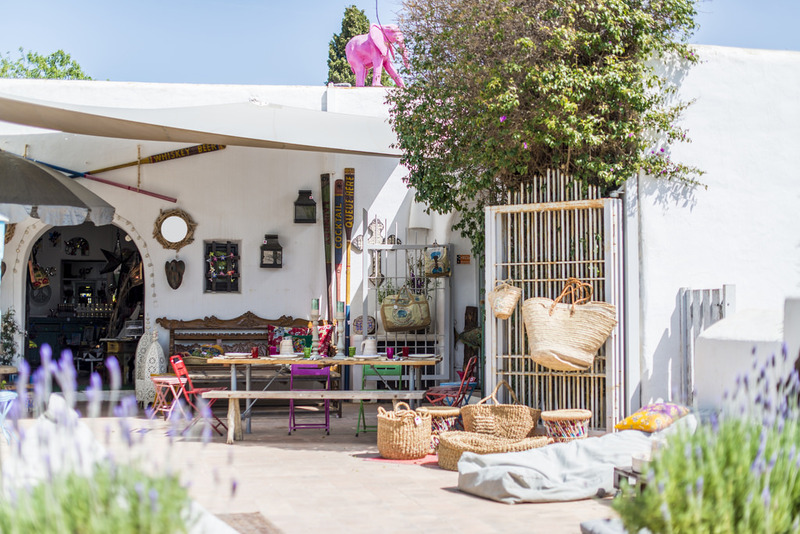 If you want to enjoy the island without wasting time, read on and discover the best way to spend your day in Ibiza. 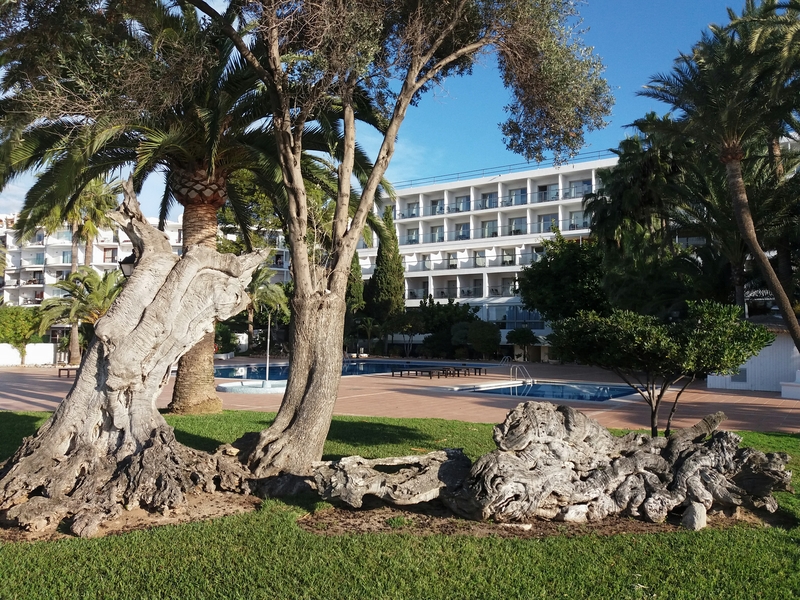 You have woken up at the THB Los Molinos **** hote land after an excellent continental breakfast buffet and a good coffee, you then take the path to one of the “Dalt Vila” city walls in just 10 minutes. There is no better way to start a day in Ibiza than getting lost in the streets of this medieval city that is part of the Unesco World Heritage. Explore every charming corner until you reach the Cathedral of Santa María from where you can enjoy views out over the entire city. Why not try the typical sweets prepared by the Augustinian nuns? The orelletes, the rubiols and the biscuits of Sant Agustí are some of the most traditional snacks you can try. 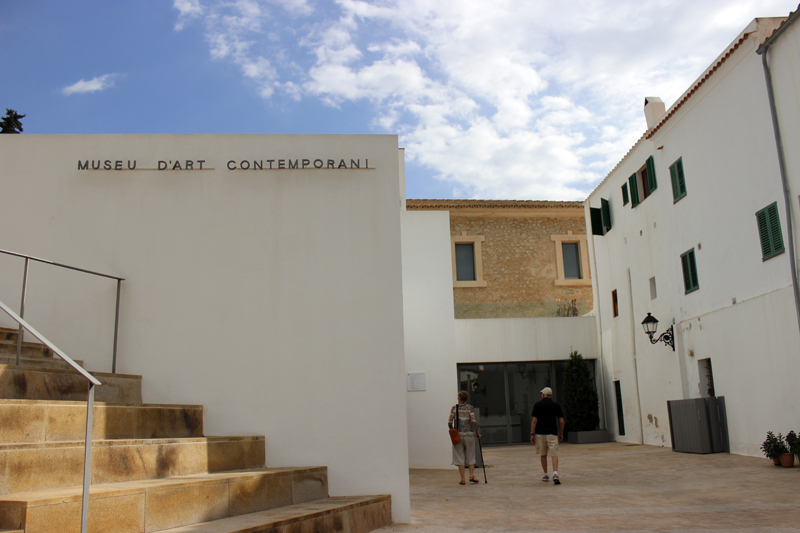 A few metres away, you will find The Museu d’Art Contemporani d’Eivissa (MACE). Impressive and avant-garde, it is the third oldest public museum of contemporary art in Spain and a meeting point for many international artists and avant-garde intellectuals. 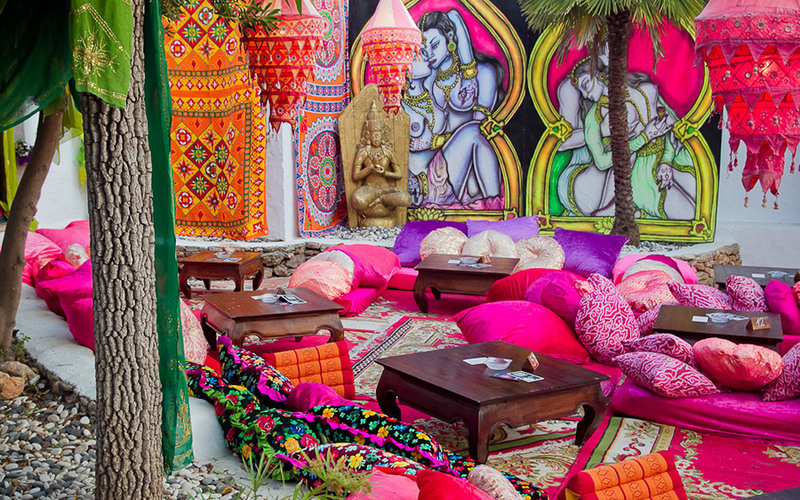 Without a doubt, you cannot miss the most famous hippie market on the island. Las Dalias is one of the most important tourist attractions on Ibiza. It boasts a festive and exotic atmosphere and the most traditional selection of stalls. Most of them belong to craftsmen and designers who make with their own handmade items, which are then available for purchase. In addition, you can find many types of the typical white Ibizan clothing, the so-called Adlib fashion between the bars that offer typical juices and natural cocktails. Back at the hotel, the restaurant presents a new menu of delicious dishes just waiting to be tested. 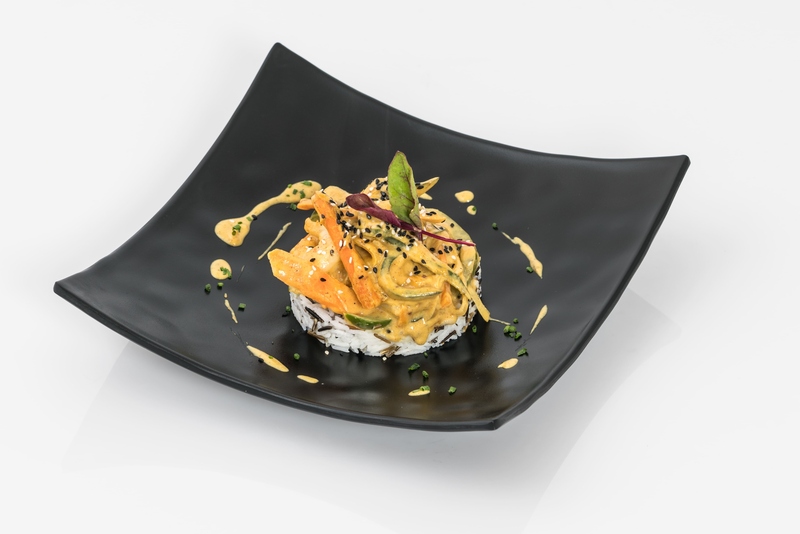 Start with a scallop tartar with exotic fruits, a meat terrine or some crispy smoked salmon rolls. Whether you love pasta, fish or meat, we have the perfect dish for you: mushroom and truffle ravioli, octopus with potato foam and paprika, rack of lamb and a host of exquisite dishes to choose from.